Boosters are a popular (and pricey) option to get a better cellular signal - but are they the right choice for you? The structure of your RV or boat. You often can improve the signal - and thus data performance - by adding external antennas and cellular boosters that can help overcome some of these obstacles. But not all of these situations can be improved with extra equipment. Cellular boosters, which this guide focuses on, are just one of several signal enhancing options. They can be lifesavers and make a finicky signal usable enough to get online to surf the web, get work done or even stream video. However boosters might make no difference at all... or might even degrade your cellular data speeds! As boosters are a pricey investment upwards of $200-600, we strongly encourage you to learn more about this technology and signal enhancing in general. We're not here to convince you to get one, but rather to help you make an informed choice to determine if they'll make a significant enough role in your setup to merit the cost and installation efforts. If you decide one is a fit for you, you'll find some of the most popular models featured at the bottom of this page. We have full reviews and hundreds of hours of hands on time with many models to share. 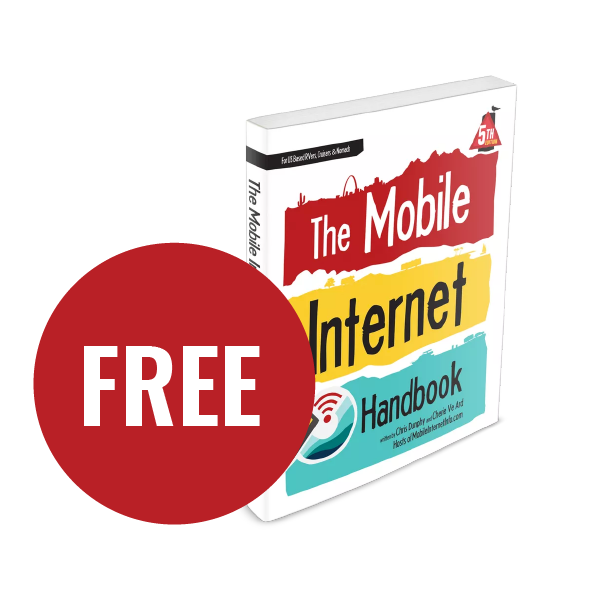 We are honored to be able to present the basic sections of this guide for free without 3rd party advertising. In thanks for funding this resource center, our members have access to the in-depth content in this guide. Let's start with the very basics. A cellular booster is just a signal enhancing device. 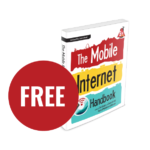 It is a one-time device purchase you make to help you get a better signal to your smartphone, mobile hotspot, tablet or cellular embedded router. A cellular booster works by using a more powerful antenna than the one built-in to your cellular device and then electronically amplifying the received signal. 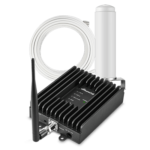 A cellular booster is kind of like a hearing aid and megaphone for your cellular devices to better communicate with your carrier's tower. This can create a stronger signal within a small area of your RV, vehicle or boat. A stronger signal can result in a more stable connection, less dropped calls, faster data speeds, and prolonged battery life. Also called the donor antenna, that you place on the top of your RV or boat, or perhaps even in a window. Theoretically, it might be more capable and better positioned than the antennas built into your phone, mobile hotspot or tablet. This is the box part of many designs that the received signal passes through. It contains electronics that amplify the signal and then re-transmit it. It's the brains of the setup. 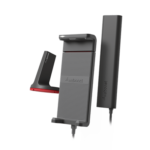 Most boosters work by broadcasting the amplified signal wirelessly through this antenna, allowing any cellular device within range to receive an improved signal for both voice and cellular data. When your device transmits back to the cellular tower, this is all done in reverse – the more powerful transmitter inside the amplifier allows the tower to be better able to hear your cellular device. That's the megaphone part of the equation. Because of the stronger transmit power of the booster, it's quite common to see increased upload speeds when using a booster, even if download speeds might stay the same or even be reduced. However, boosters are not miracle devices – they can’t make a signal out of nothing. There has to be some signal nearby for a booster to work with, and even then it may take some tweaking. Here's a quick video overview to cellular boosters and how to choose one that is right for your needs. 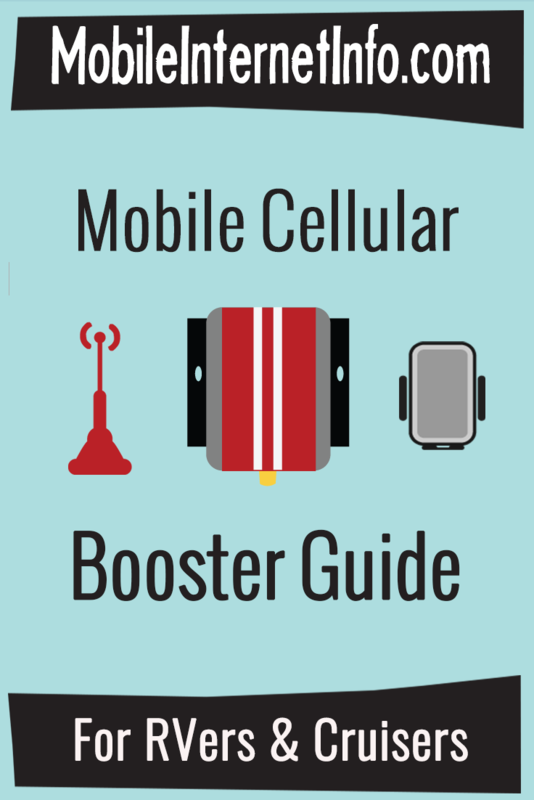 Do You Need a Cellular Booster? Cellular boosters are often promoted online as being the game changer solution that every RVer and boater should absolutely should have onboard. This is a result of effective marketing by booster manufacturers - they've done a great job of getting boosters into the hands of social media influencers. In the right situations, boosters CAN make a huge difference and they might indeed be an appropriate fit for your setup. But they're not always the best signal enhancing option. Directly wired antenna options often will outperform a booster in moderate signal conditions for devices that have antenna ports, as they can better take advantage of a core LTE technology called MIMO (multiple in, multiple out). In our extensive testing over the years, MIMO antennas are the optimal signal enhancing choice 70-80% of the time. But in fringe or weak signal areas, the extra amplification of a booster might perform better than antennas alone even with cellular devices that have antenna ports. Especially when it comes to upload performance. 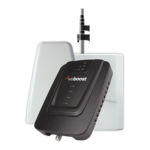 Cellular devices with antenna ports (mobile hotspot devices, routers) then having a booster on board might be worthwhile as a secondary option to try - but we recommend direct antennas as your primary solution. Already getting a great signal & data speeds - then a booster is probably not needed, but antennas might improve things further. As we mentioned, cellular signal enhancing is big topic. There are a lot of variables. It helps to understand a bit more about frequency bands, decibels, signal to noise ratio and MIMO to help decide on your signal enhancing strategy. Will a Booster Work with Multiple Carriers or Devices? 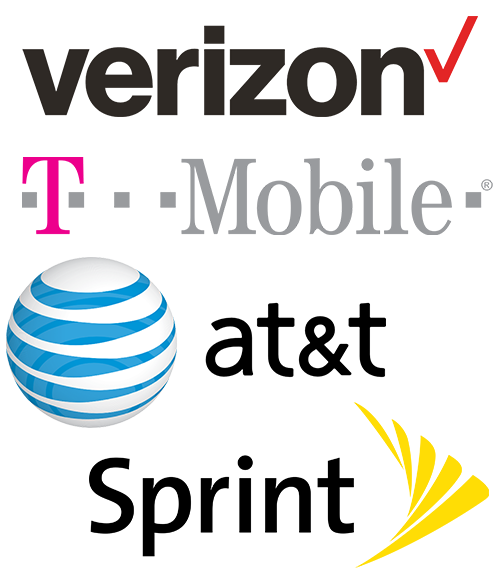 Most boosters on the market are multi-carrier compatible and will work on most 2G, 3G and 4G/LTE frequencies offered by Verizon, AT&T, and T-Mobile. But only somewhat on Sprint. They even cover some regional carriers, like US Cellular. Sprint: No booster handles Sprint's Band 41 (due to the way this spectrum works). Sprint's two remaining LTE bands (B25 and B26) aren't directly supported by most boosters, but can benefit from some 'spill over' from other bands. We get super-geek on this below. T-Mobile's: Their newest Band 71 (their 600 Mhz spectrum) is not yet approved by the FCC for boosters, so no current booster supports it. 5G: Upcoming 5G will be more reliant on MIMO and current boosters won't work with it. But don't let that hold you back - it'll be at while until mobile 5G is widespread enough for most of us travelers to rely on it. And even then, 5G devices will drop back to LTE. For mobile folks, LTE will be our core cellular technology for quite a while longer.. so current booster technology remains relevant for years to come. Boosters can work with any cellular enabled device - smartphones, tablets, wearables, mobile hotspots, embeddded routers, connected cars, embedded laptops, etc. A single device boosters (such as cradle style boosters) are designed for just one device at a time, but may work with multiple devices within very close proximity. More powerful boosters are designed for multiple devices to be utilized at once. However, boosting multiple devices at once tends to degrade the enhanced signal for each device - as they share the power of the amplifier. So for the best results for data performance, only keep one device on within the active boosted area. But they are not miracle devices, and there's a lot of confusion over what they can and can not do. Your own RV or boat's construction (metal rigs like Airstreams and steel hulled boats can actually block signals). Do Cellular Boosters Help Wi-Fi? There's also a good bit of confusion between cellular and Wi-Fi - they are both, after all, wireless signals. But they operate on very different frequencies. Cellular boosters are designed to only work with cellular frequencies, and can not help with getting a better Wi-Fi signal. If you're looking to get a better connection to your campground or marina's Wi-Fi network, you'll need different gear (See Getting a Better Wi-Fi Signal). The confusing part is that many cellular devices can create their own Wi-Fi network that you connect to - so when you enhance your cellular signal your entire internet experience may improve. But you're not actually improving the Wi-Fi signal itself with a cellular booster, just the cellular connection that your Wi-Fi network is distributing. What's the Difference Between Wi-Fi and Cellular? There's MORE to this Guide! Hopefully you've noticed that our content isn't cluttered with 3rd party advertising, we're not sponsored and we're not reliant on selling you plans or gear to make our free content possible. 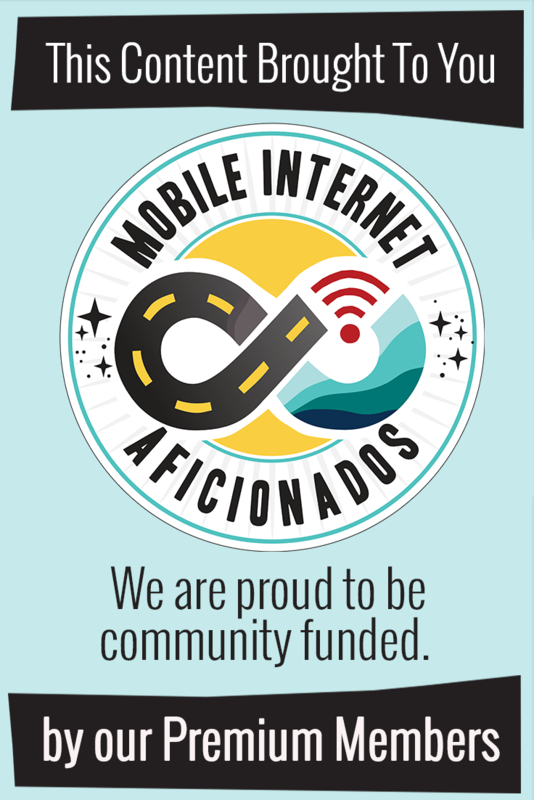 We are instead community funded via our premium membership program - allowing us to focus on creating unbiased quality, in-depth, constantly updated content. For their support, our members have access to the advanced parts of all of our guides, reviews, overviews and insider tips. If you're already a member, please log in to see the rest of this guide. What kind of booster do you need? 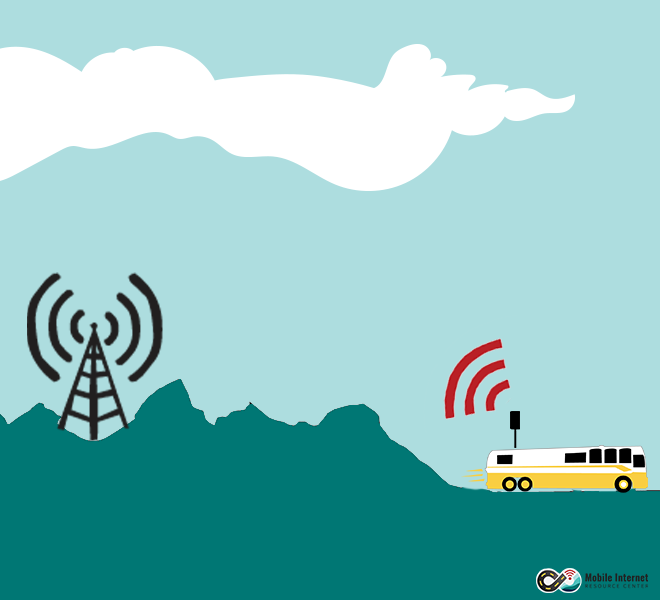 Mobile or residential, analog or digital, cradle or multi-device and wideband or dual band? This section goes deeper into the difference between using a booster or antennas only, using different antennas with a booster and explaining how MIMO and boosters are different. 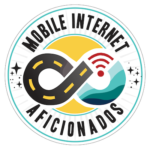 From grounding planes for your antenna, avoiding oscillation, options for a towable RVing setup to stationary booster considerations in a mobile environment. This section covers using two boosters in a MIMO configuration, machine-to-machine boosters and boosters in a 5G world. Having trouble with your booster? This section goes over tips for when your booster just doesn't seem to be doing anything - from no change in bars, no change in performance to even decreased speeds despite a better signal. Tracking & testing mobile cellular boosters is a top priority for us. Below are some of the popular/featured boosters our audience tends to select. Click on over to our full Mobile Cellular Boosters Gear Center to see all of the options currently on the market. weBoost's RV booster kit designed for stationary/parked RVs in remote locations. 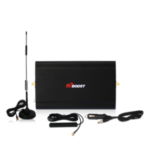 SureCall's updated 5-Band mobile booster, available in a special RV optimized antenna kit. 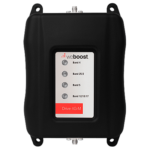 weBoost's next generation cradle-style cellular booster designed to improve the signal to a single device. 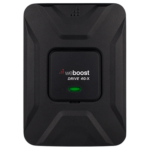 weBoost's flagship mobile booster has a more powerful transmitter that provides better upload speeds in remote locations. Available in multiple official antenna kits. 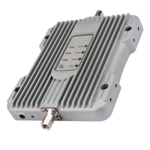 Nextivity's digital cellular booster, claiming 65dB gain. Hiboost USA's mobile cellular booster. A solid all carrier booster from SolidRF (formerly Top Signal). 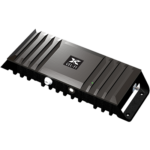 Capable of boosting multiple devices at once at the max allowable gain for a mobile booster. 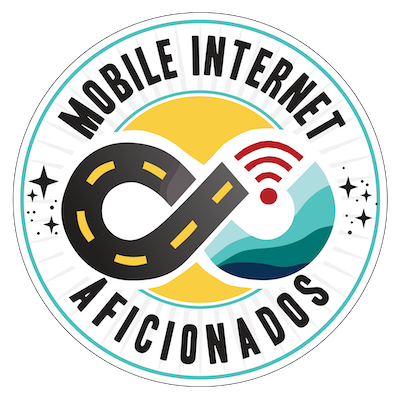 We are constantly testing gear here at mobileinternetinfo.com, and many of the boosters and antennas we report on are in constant active testing while we travel about the country. See what we are currently testing in our Testing Lab, members also have access to our field testing results and notes. Our field testing then get summarized into our reviews.